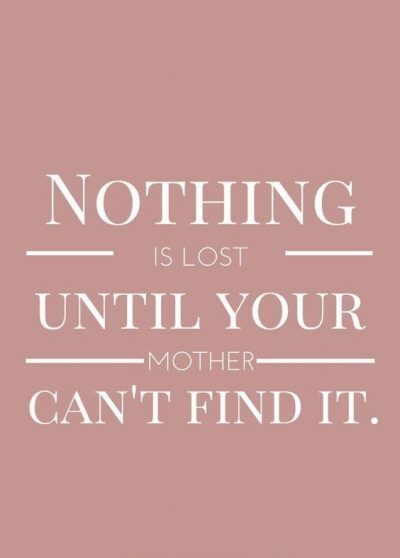 “God could not be everywhere, and therefore he made mothers.” – This is the best line in which I can summarize my love for my Mother! 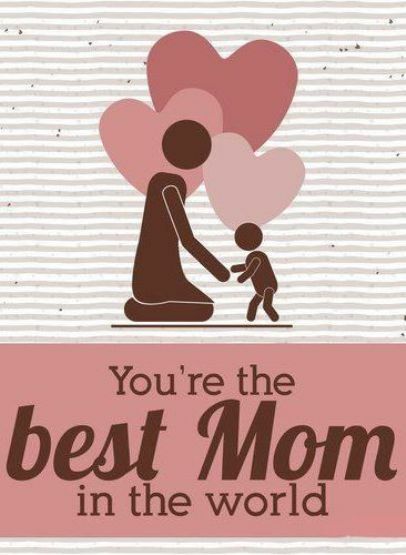 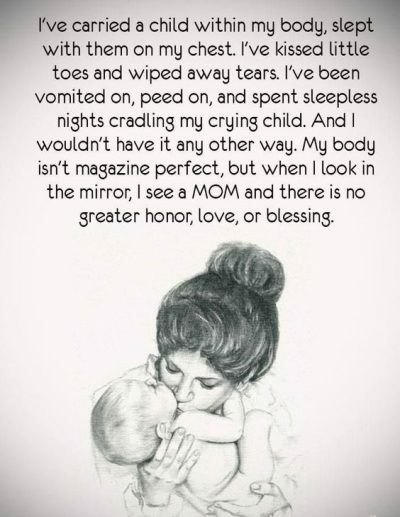 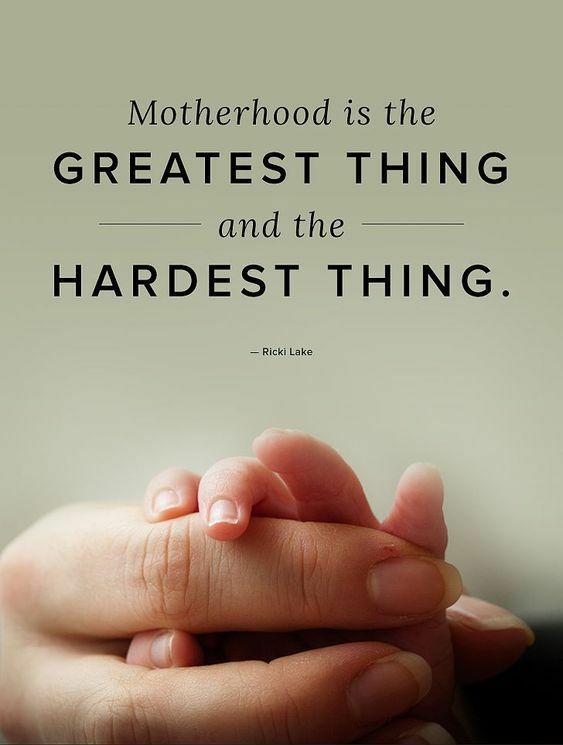 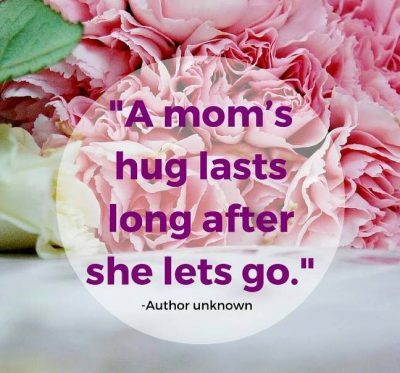 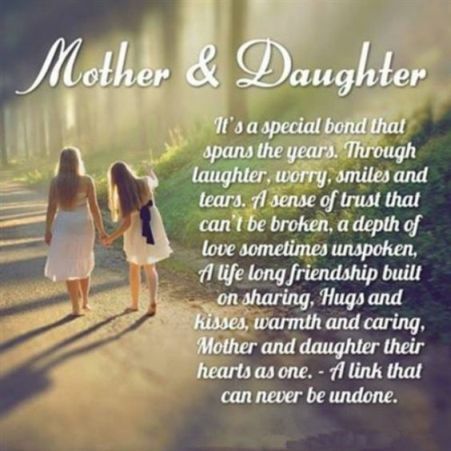 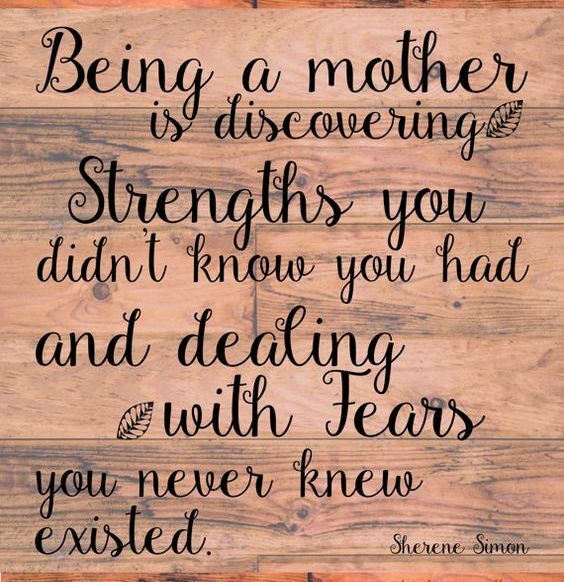 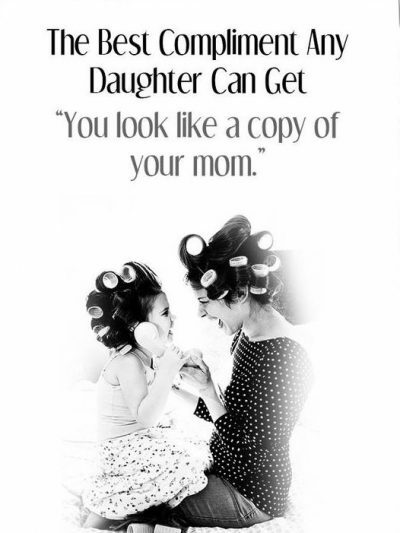 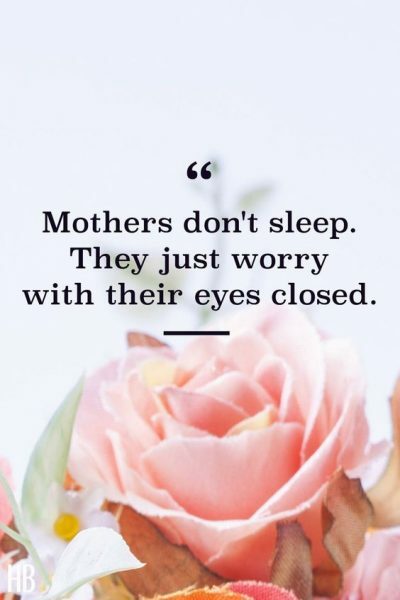 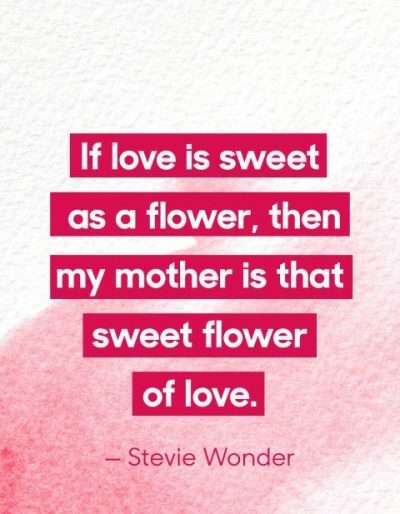 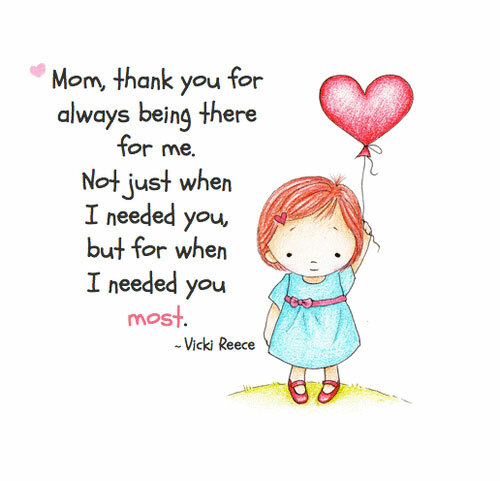 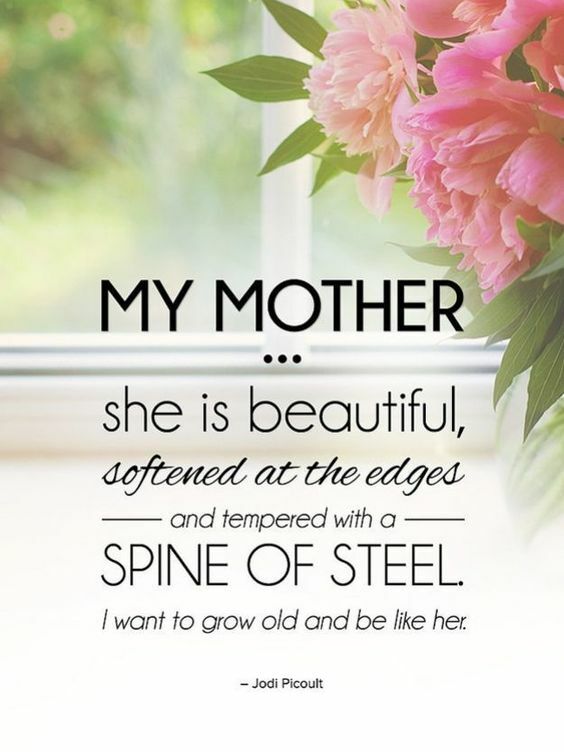 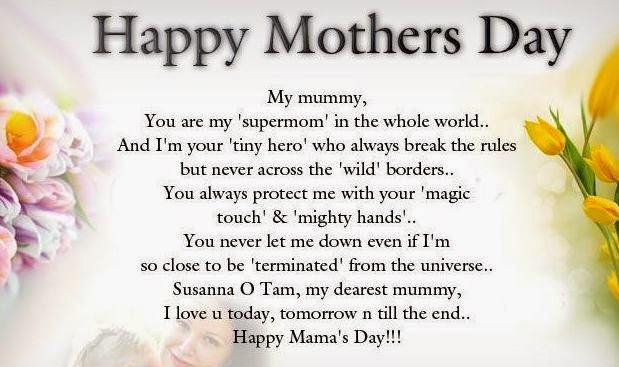 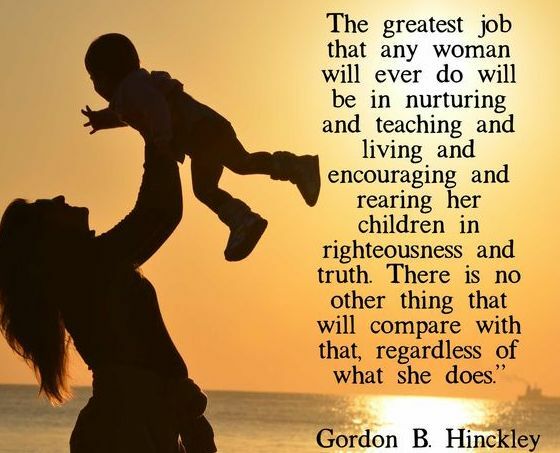 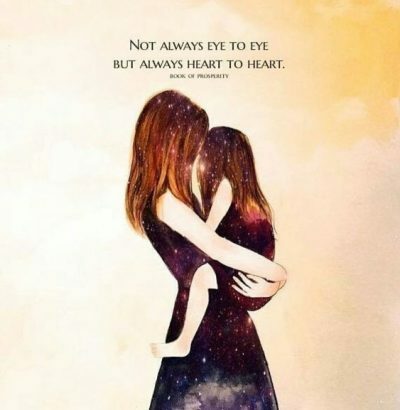 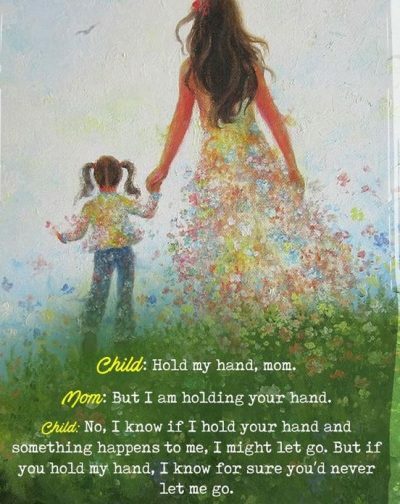 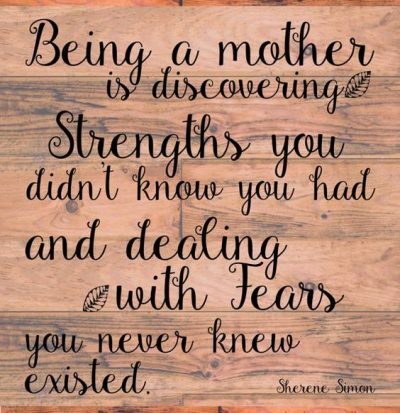 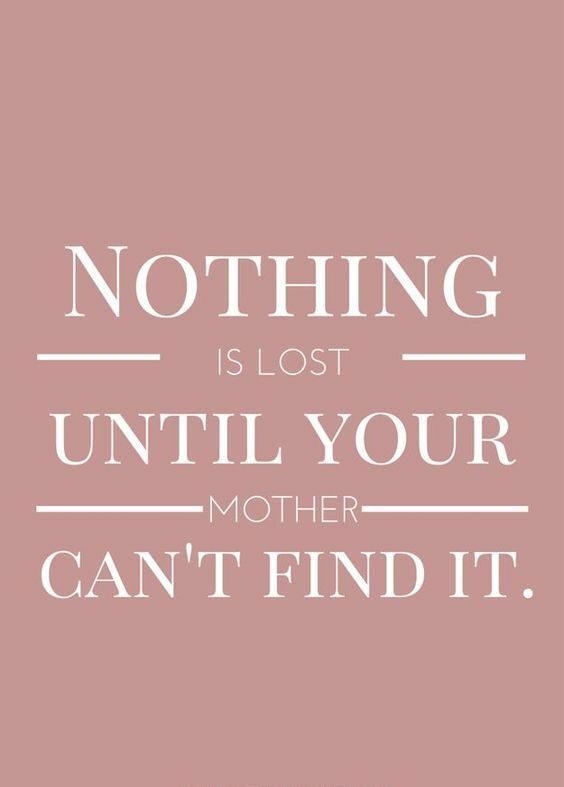 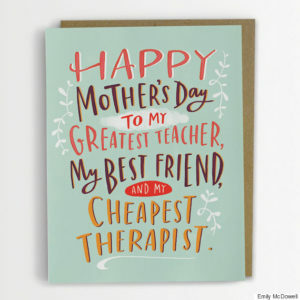 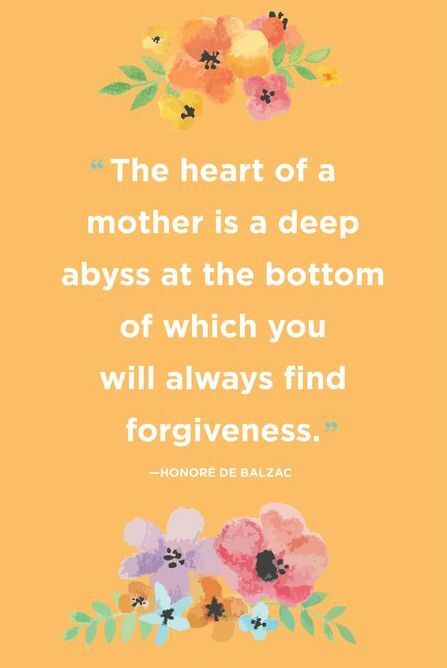 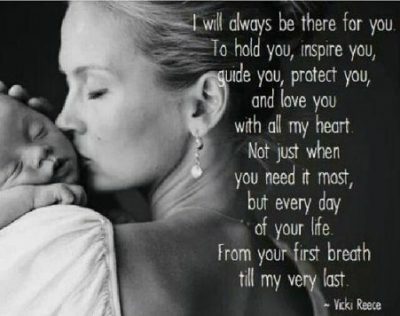 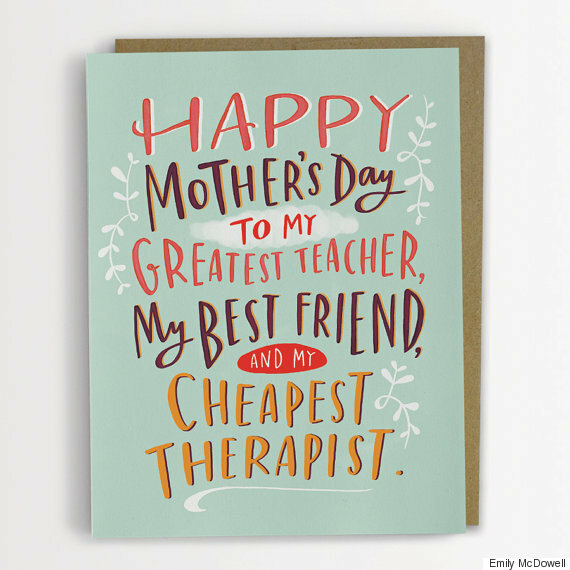 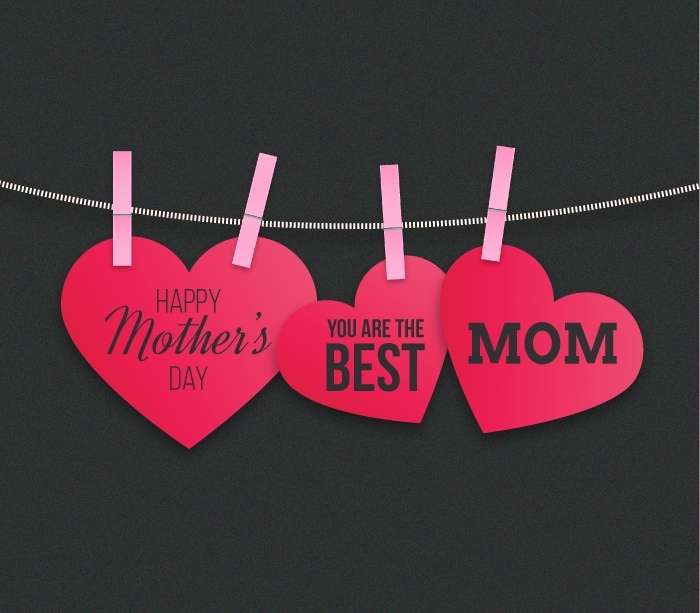 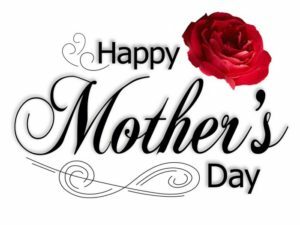 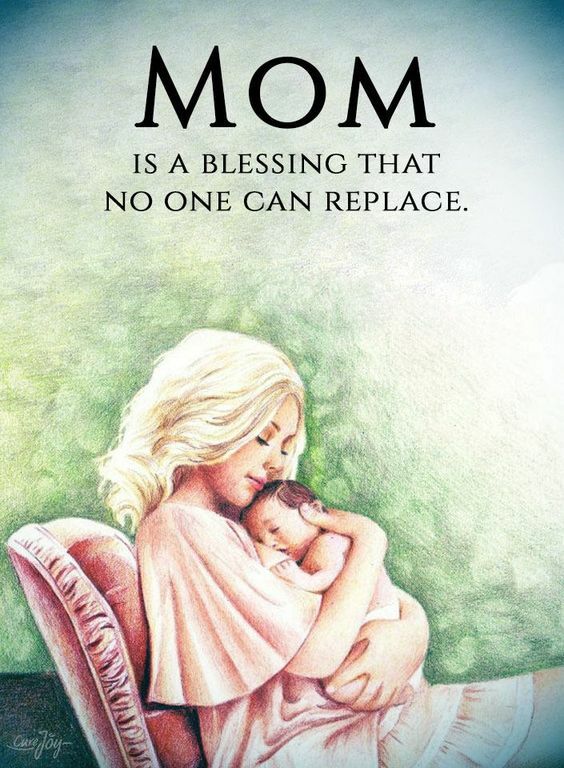 The Random Vibez gets you the compilation of the best, famous, most touching Happy Mothers Day Quotes, Sayings, Wishes, Images, Pictures, Wallpapers for you to make your mother feel most special on this day. Mother’s Day in 2019 is on Sunday, the 12th of May. 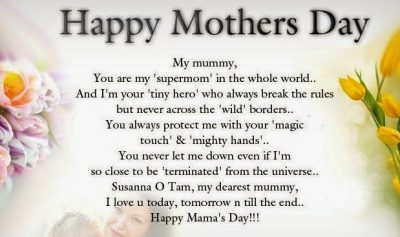 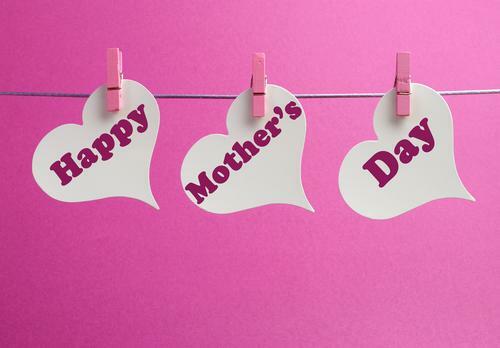 A day to express your love, support, care and compassion for your mother, the most special lady in your life.